In each section only three compositions by each author are accepted and joint compositions are not allowed. The closing date is September 20th, 2018. 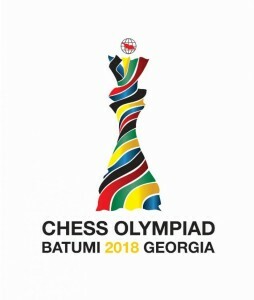 The compositions must be sent via email to the director’s address: admin@chessstar.com, Ferad Kakabadze (Ferhat Karmil) (Batumi). Three medals and certificates are awarded to the winners of each section. Yes, today I sent a mail and I received the confirmation within half an hour.